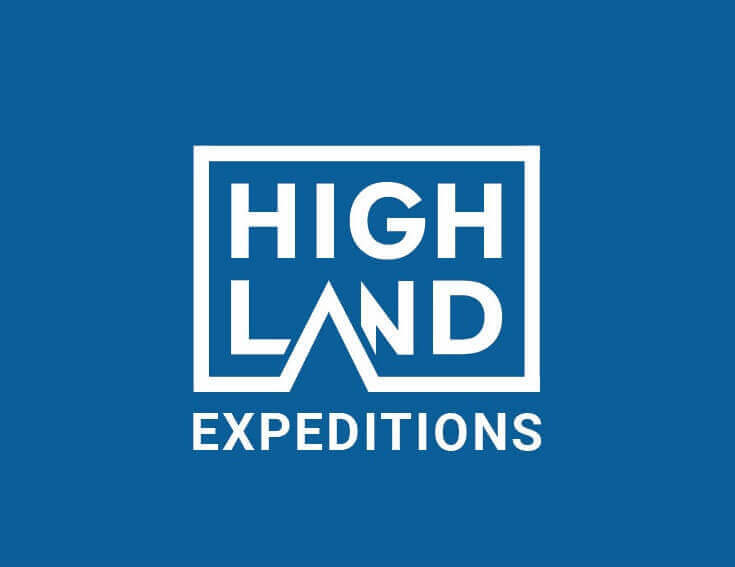 All the payments must be made on the account of Highland Expeditions Nepal Pvt. Ltd.
We accept payments by wire transfer and through Major credit cards (VISA, MasterCard, American Express, JCB, SCT). Kindly note that there will be an additional 4% charge for the payments made through cards. Note: Any applicable bank charges must be borne by the remitter.